Product - Tate's Bake Shop Coconut Crisp Cookies, 7 Oz. Tate's Bake Shop Coconut Crisp Cookies, 7 Oz. 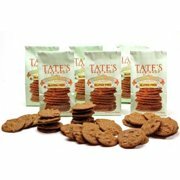 Product - Tate's Bake Shop Gluten-Free Ginger Zinger Cookies, 7 Oz. Tate's Bake Shop Gluten-Free Ginger Zinger Cookies, 7 Oz. 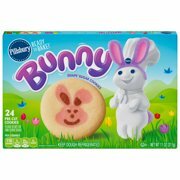 Product - Pillsbury Ready to Bake Justice League Shape Sugar Cookies, 11 Oz. 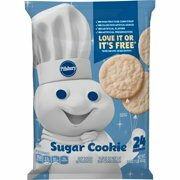 Pillsbury Ready to Bake Justice League Shape Sugar Cookies, 11 Oz. 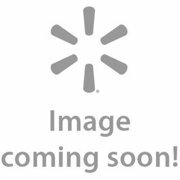 Product - Franz Bake Shoppe Chocolate Chip Cookies, 10 Oz. Franz Bake Shoppe Chocolate Chip Cookies, 10 Oz. Product - Tate's Bake Shop All Natural Chocolate Chip Cookies, 7 Oz. Tate's Bake Shop All Natural Chocolate Chip Cookies, 7 Oz. Product - Tate's Bake Shop All Natural Chocolate Chip Walnut Cookies, 7 Oz. 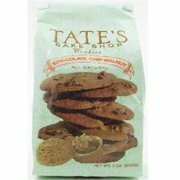 Tate's Bake Shop All Natural Chocolate Chip Walnut Cookies, 7 Oz. Product - Bake Masters Rainbow Cookies Gluten Free Kosher For Passover 12 Oz. 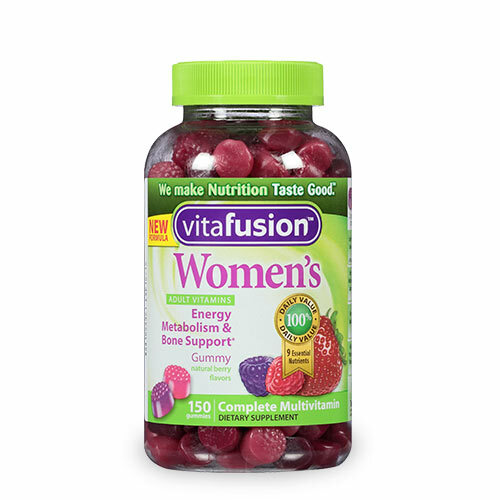 Pack Of 1. Bake Masters Rainbow Cookies Gluten Free Kosher For Passover 12 Oz. 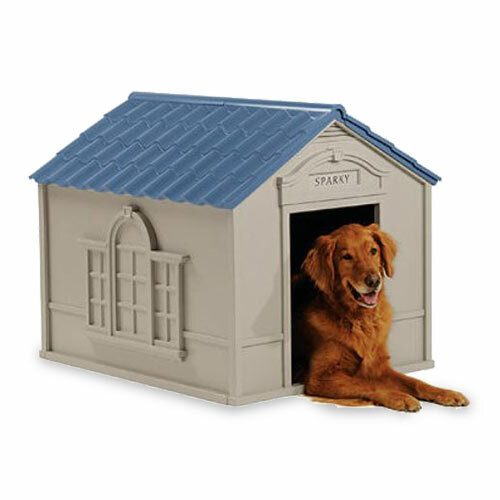 Pack Of 1. 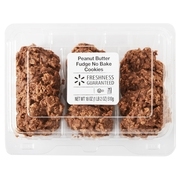 Product - Bake Masters Mixed Cookies Gluten Free Kosher For Passover 12 Oz. 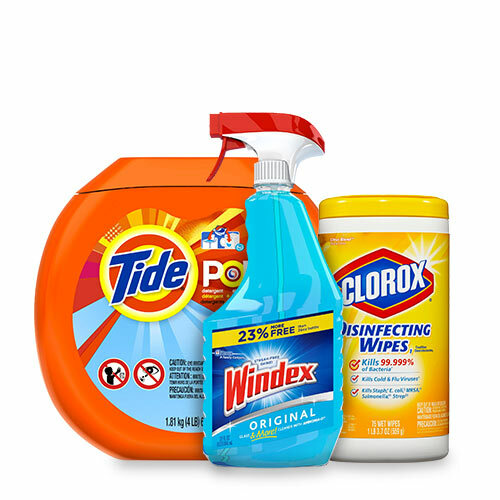 Pack Of 1. 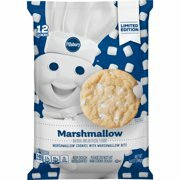 Bake Masters Mixed Cookies Gluten Free Kosher For Passover 12 Oz. Pack Of 1. 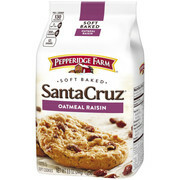 Product - Kashi Oatmeal Raisin Flax - Soft Baked Cookies - pack of 6 - 8.5 Oz. 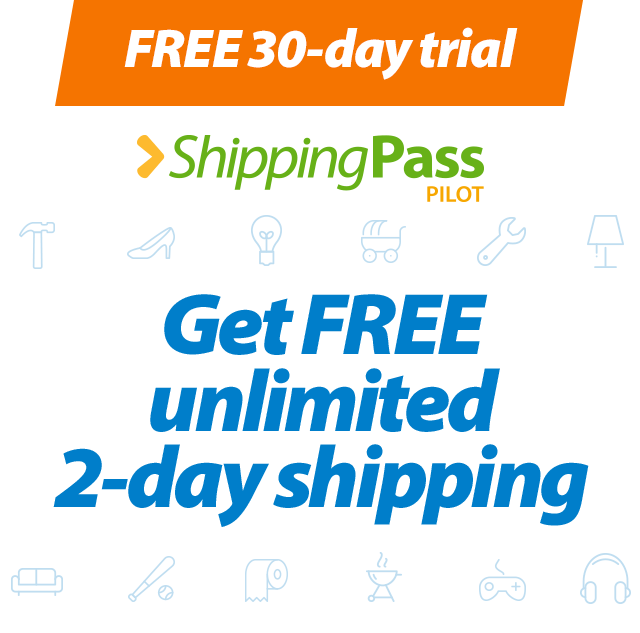 Kashi Oatmeal Raisin Flax - Soft Baked Cookies - pack of 6 - 8.5 Oz.